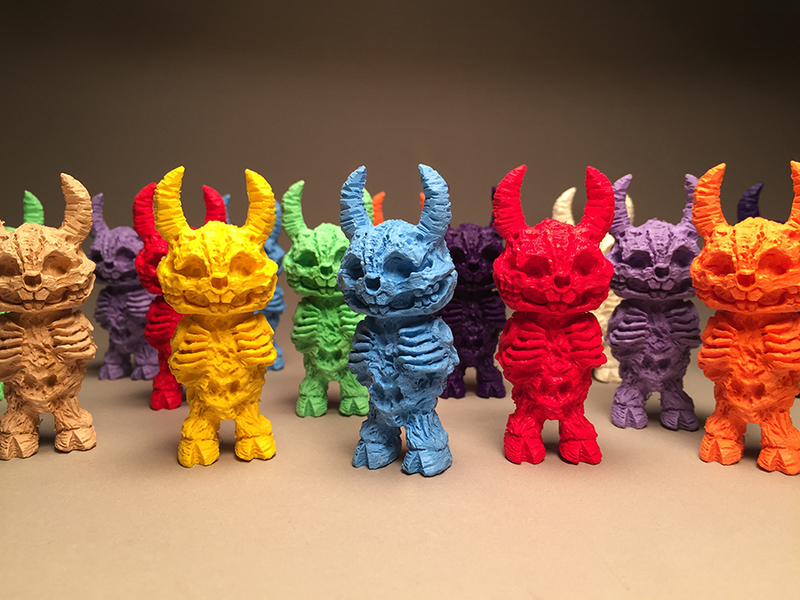 ::DevilKing:: Cast in Neon Lime translucent resin with Red/White mixed demon bones. Stands 6" tall. $160 shipping included. International orders please send an additional $18 for shipping after you've placed your order. 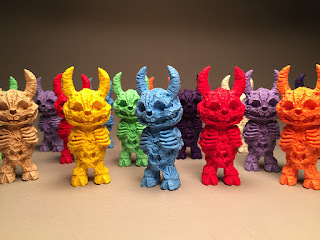 ::Devils:: Cast in various colors and standing 2 3/4" tall. $50 each, shipping included. 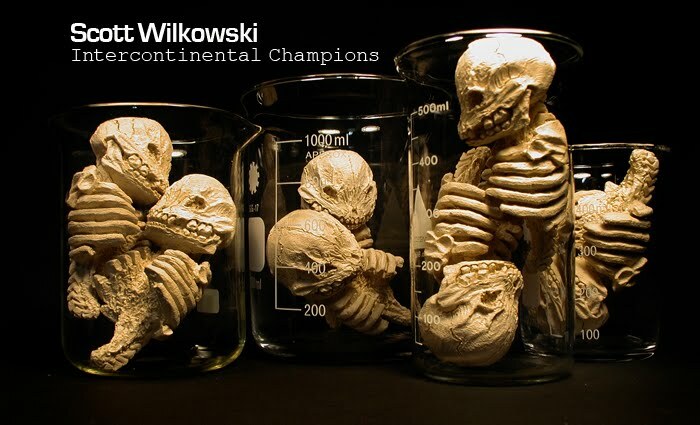 International orders please send an additional $18 to your order. You can specify the colors of your choice and I will do my best.